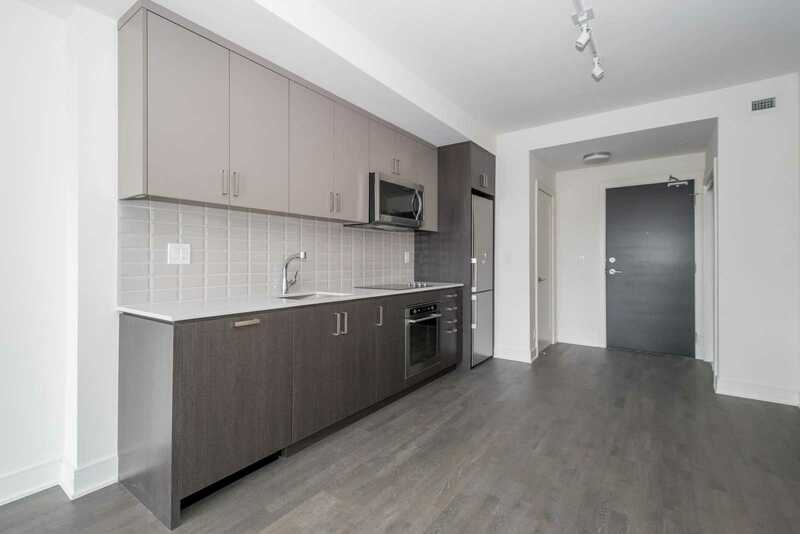 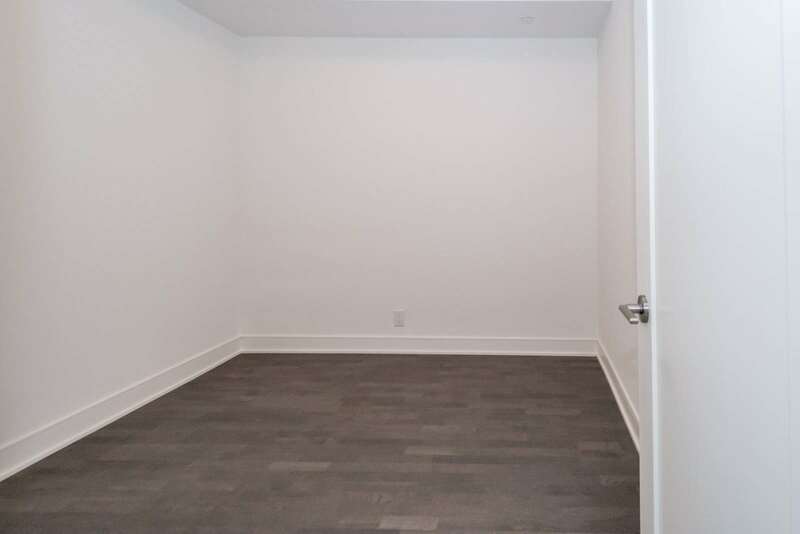 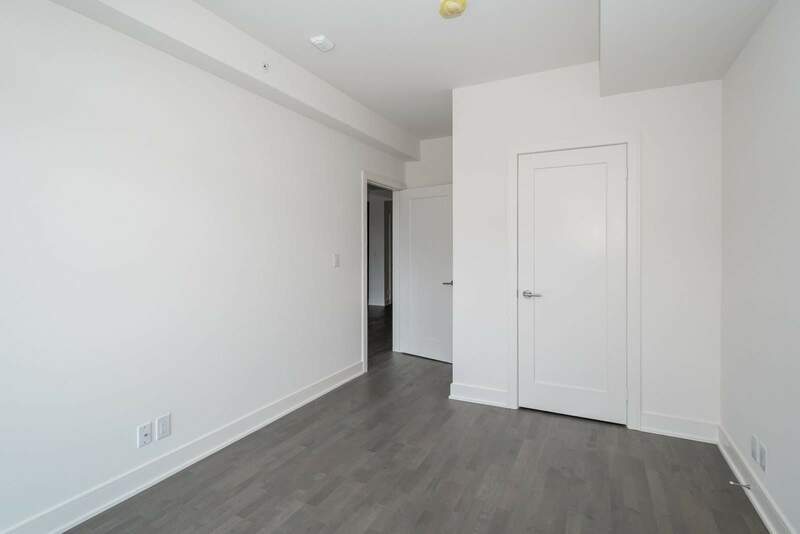 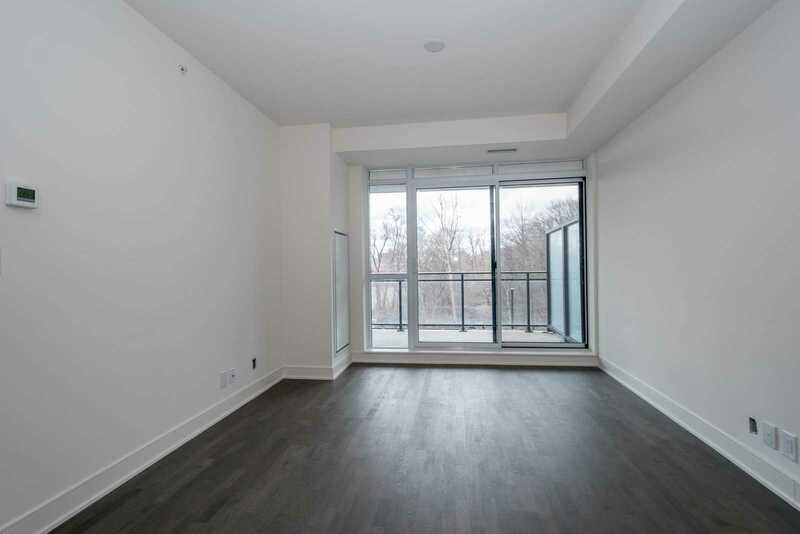 Description Gorgeous One Bedrm Plus Den Located In An Award Winning Architectural Design, Located In The Heart Of Clarkson Village. 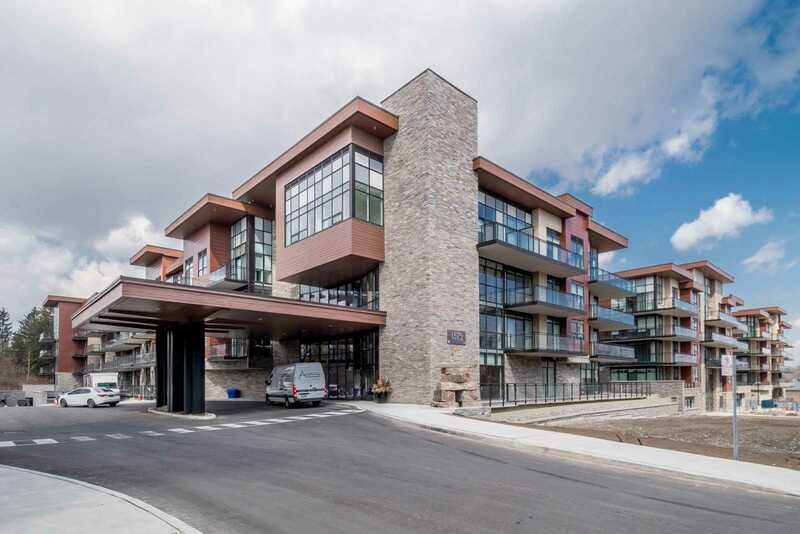 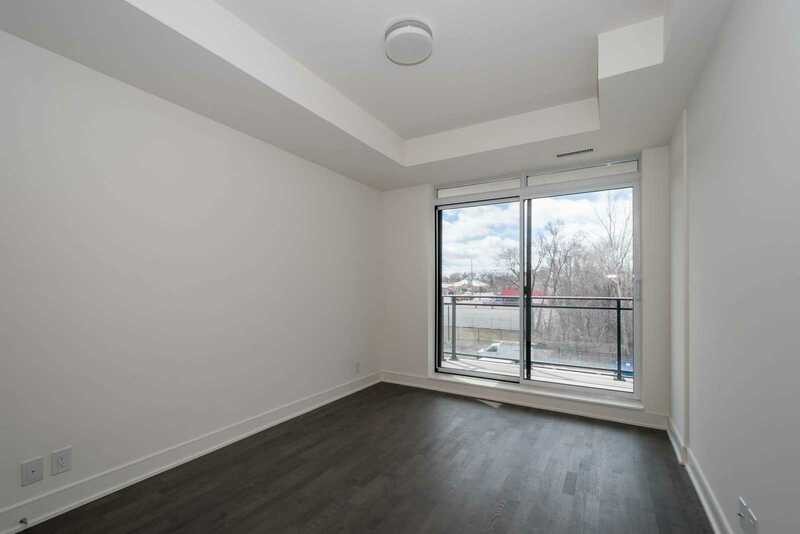 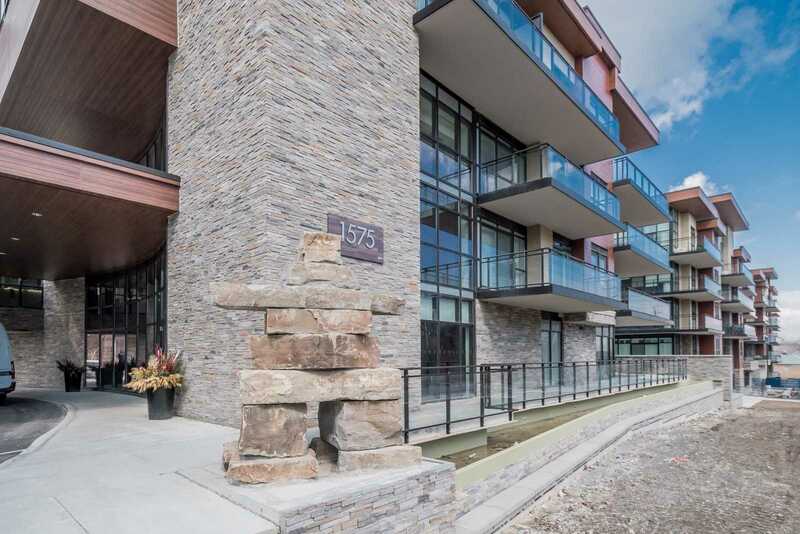 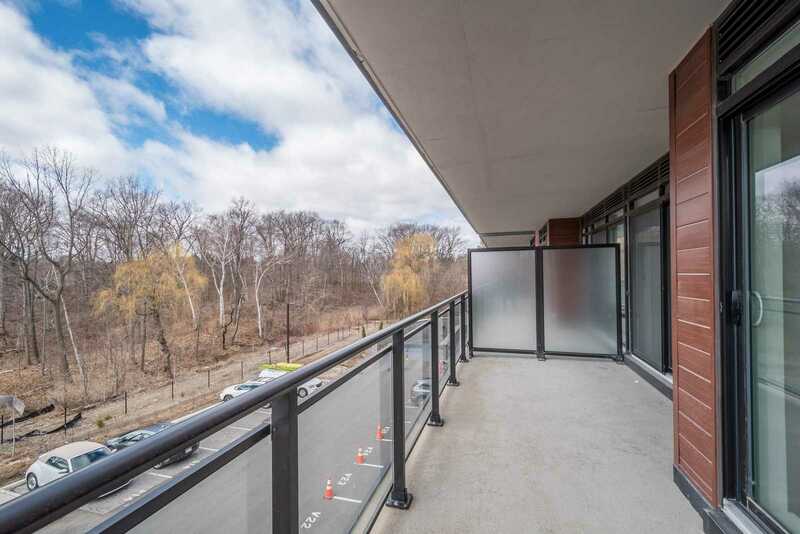 Bright Western Exposure,Large Balcony Gorgeous Hardwood Throughout The Unit. 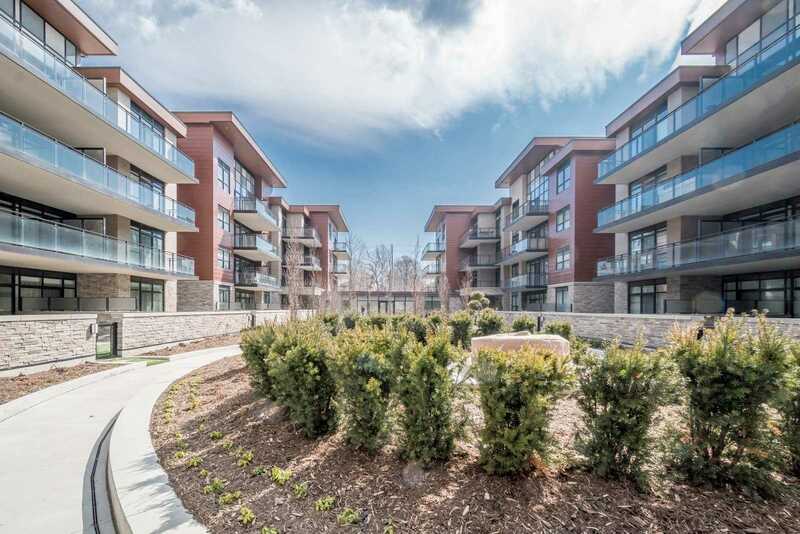 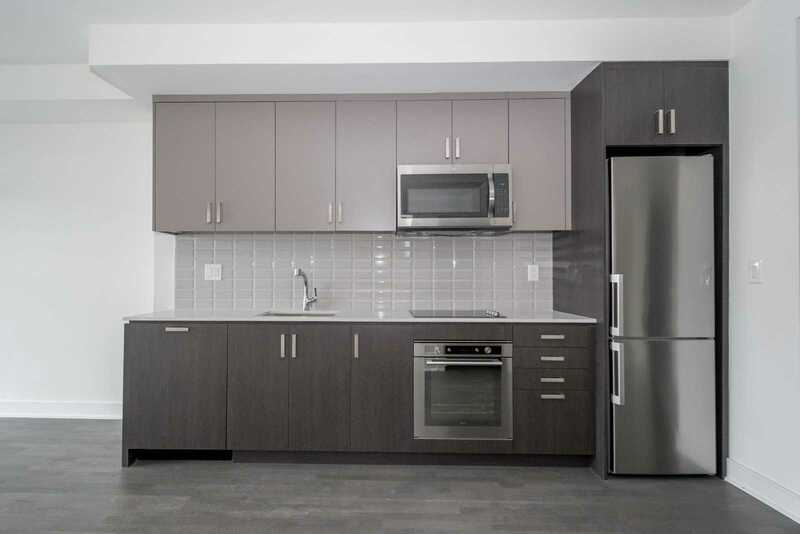 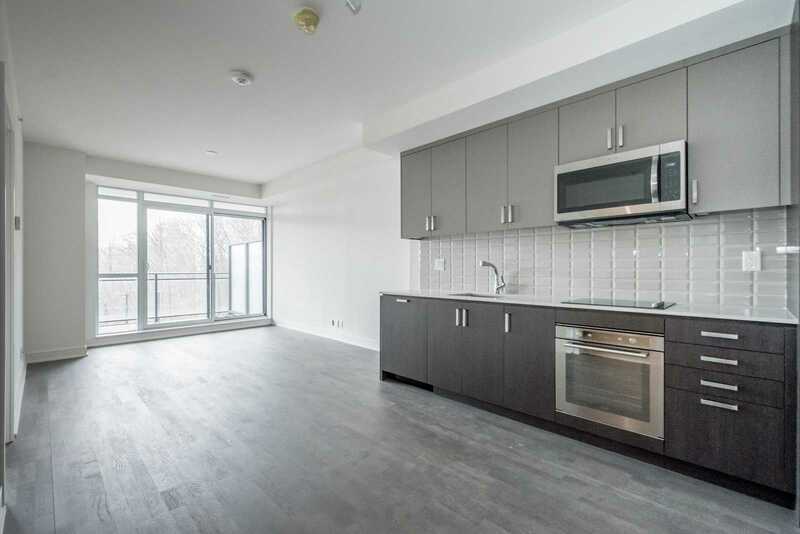 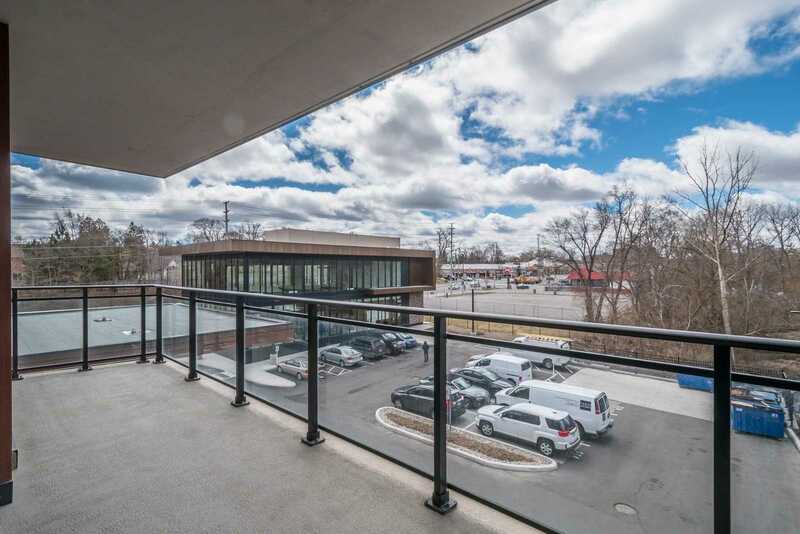 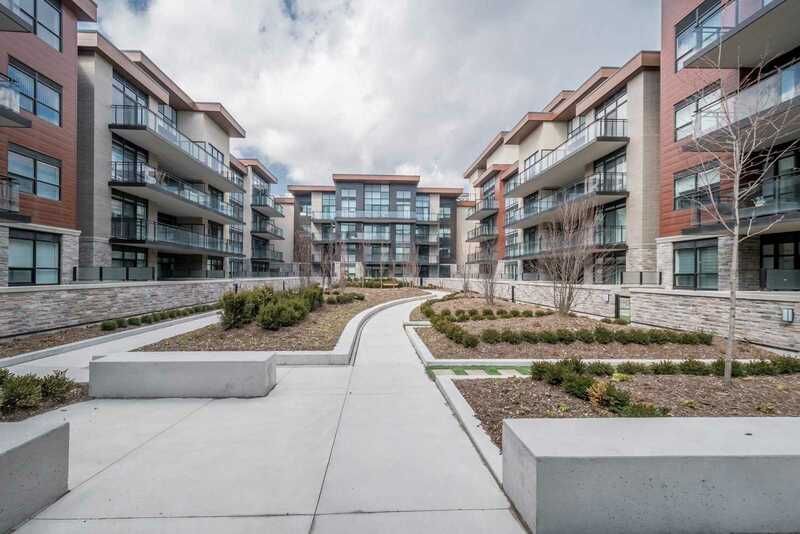 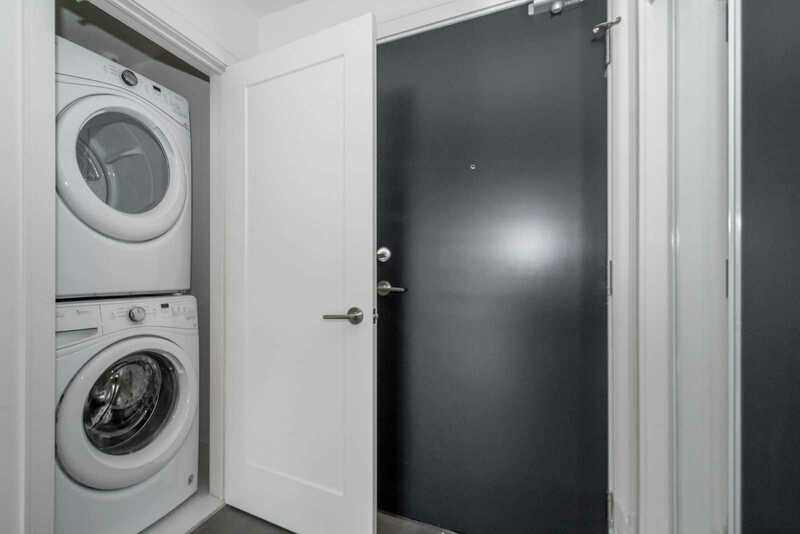 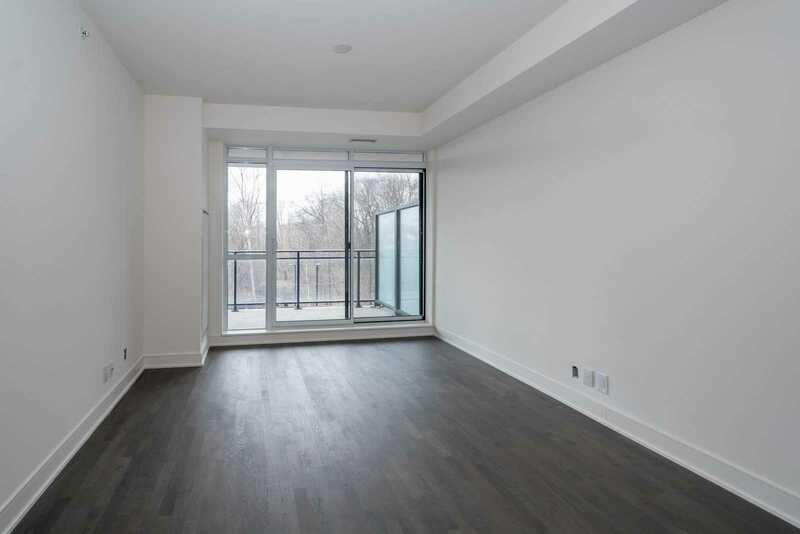 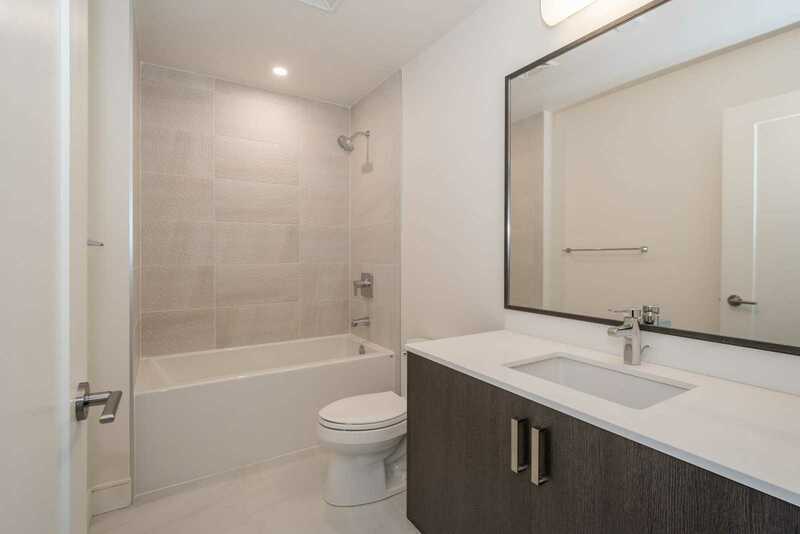 Luxurious High End Finishes: Hardwood Floors, Tiled Backsplash, S/S Appliances,Steps To Parks & Trails, Lake,Transit, Restaurants,Shopping, Schools & All That Clarkson/Lorne Park Has To Offer. 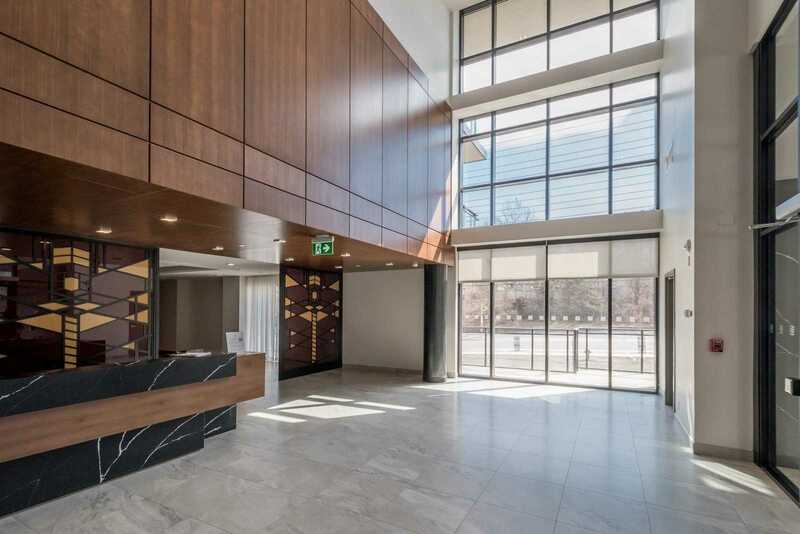 Amenities -24 Concierge, Roof Top Terrace/Lounge,Gym,Visitor Parking.